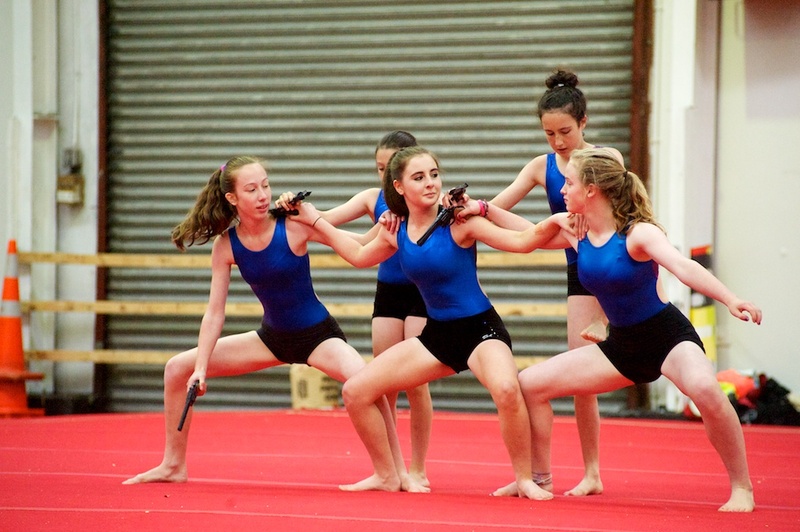 Team display gymnastics involves dance, power tumbling, vault and mini-trampoline. 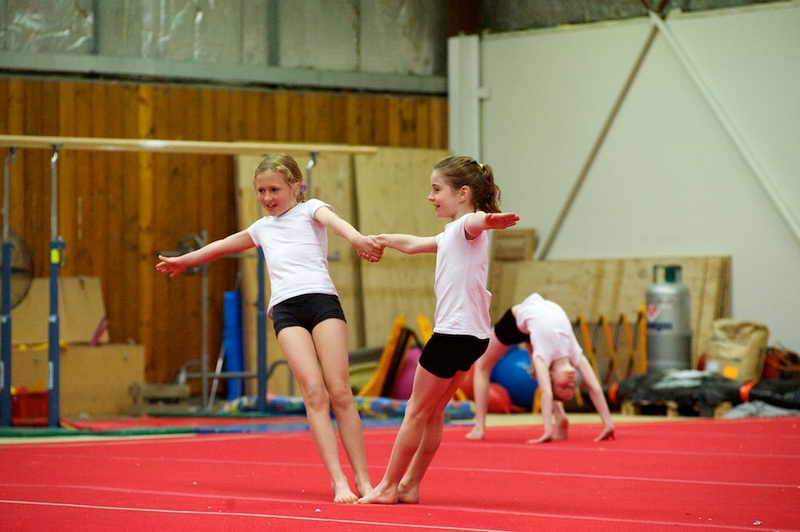 Gymnasts work as a team and perform routines in competitions and at public events. 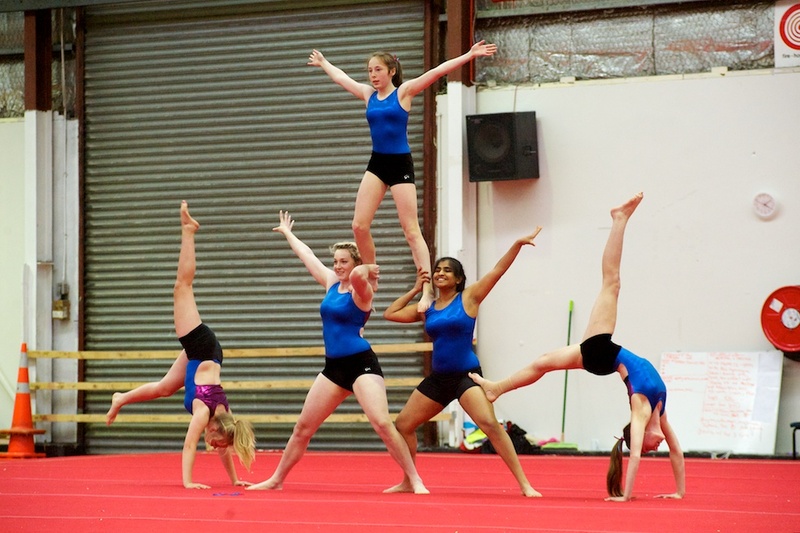 Our display gymnasts train 4 hours per week (two 2-hour classes). 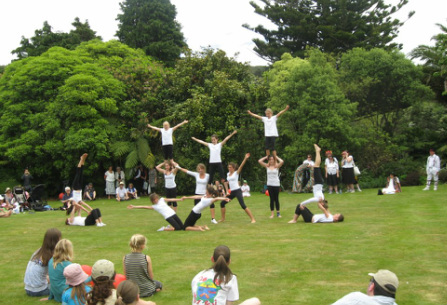 Enrolment is through trial and selection and the minimum ages is 8 years. 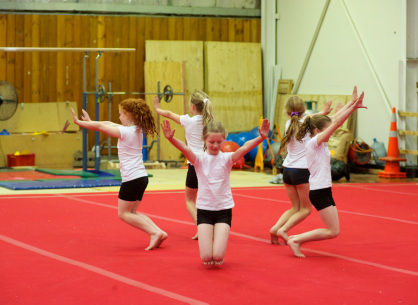 For class times, see our full class timetable (click on the button on the top right)..